We strive to keep our locations easily accessible for you! Located off of Route 50 West, across from Don’s Pub. 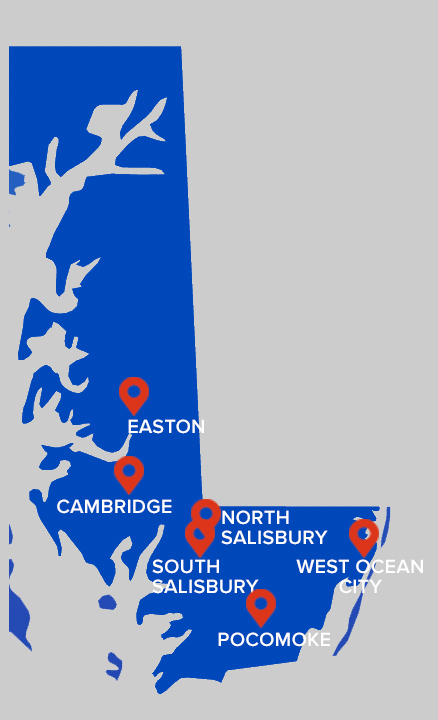 Also, we provide services for Chincoteague, VA!